Located about 240 km from Baghdad, Kirkuk stands on the site of the ancient Assyrian capital of Arrapha. Its strategic importance has been recognized by the Babylonians and the Medes, who have also controlled the city. 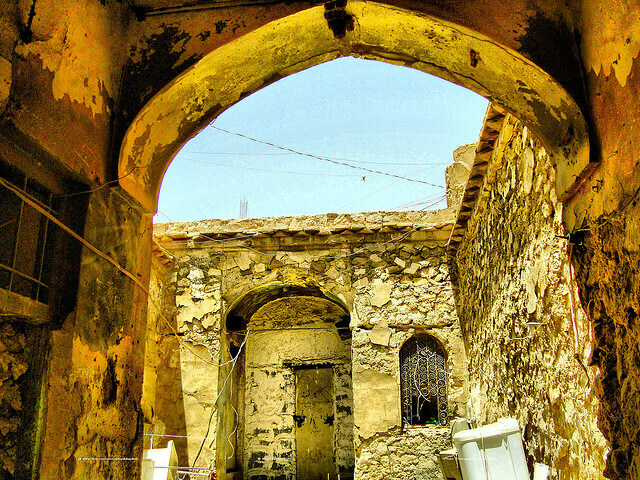 The ruins of a 5000-year-old citadel are still visible, while the city is today the seat of the oil industry in Iraq.